We are manufacturer, supplier of Protective Tapes and our set up is situated in Aurangabad, Maharashtra, India. Castech Ind'I sales is a direct importer of surface protective flim tapes. 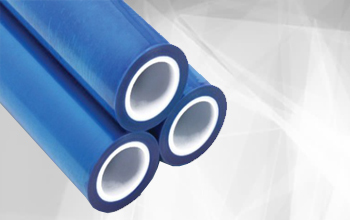 These tapes are used for protection of different kinds of surfaces against scratches and foreign materials. We are one of the renowned manufacturers, suppliers and exporters of high quality Surface Protection Tape. Known for the high adhesive strength, this type of tape can easily be applied on different packaging materials in diverse industries. Stringent quality control is maintained in the entire manufacturing process to ensure end product meets with the set industry standards. 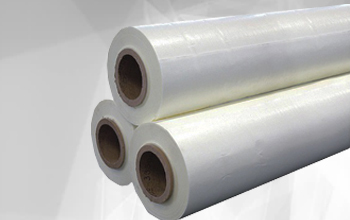 Our offered Surface Protection Tape finds its usage in various packaging industries such as automotive, aerospace, pharmaceutical, and food & beverage industries.